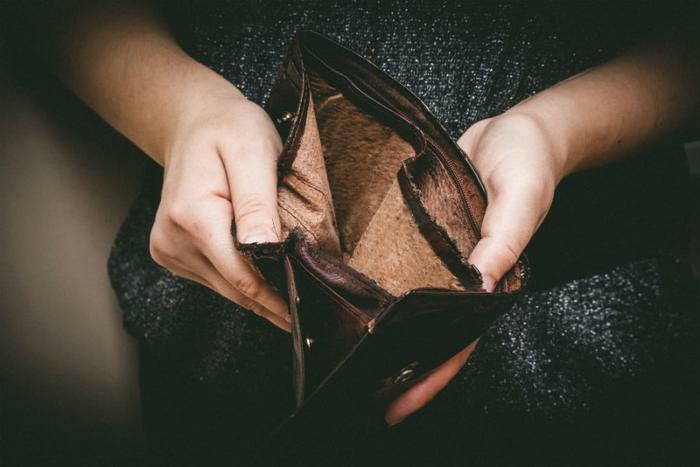 Nearly half of households in the United States (43 percent) can’t afford basic necessities like rent, food, transportation, and health care, according to a report released Thursday by the United Way ALICE Project. The research revealed that 51 million households in the US make less than what is needed “to survive in the modern economy.” That number includes 16.1 million households living in poverty, in addition to the 34.7 million families that fall under the category of ALICE, which stands for Asset Limited, Income Constrained, Employed. "Despite seemingly positive economic signs, the ALICE data shows that financial hardship is still a pervasive problem," said Stephanie Hoopes, the project’s director. "ALICE is our cashier, our home health aide, security guard, mover, office clerk," Hoopes said. "We run into ALICE 10 times a day. Some of us have been ALICE and we certainly all have ALICE in our families." More than 30 percent of households in each state can’t afford a basic survival budget. The percentage of struggling families is highest in California, New Mexico, and Hawaii at 49 percent each and lowest in North Dakota at 32 percent. California, Florida, and Texas have the largest number of ALICE households in the country. Two-thirds of all jobs in the country are low-paying at less than $20 an hour or $40,000 a year (if full time). The report includes maps that give a state-by-state, as well as county-by-country, percentages of people below the ALICE threshold. Households that can’t afford a “survival budget” are typically one emergency away from poverty, the report noted. "For too long, the magnitude of financial instability in this country has been understated and obscured by misleading averages and outdated poverty calculations," said John Franklin, president of the ALICE Project and CEO of United Way of Northern New Jersey. "It is morally unacceptable and economically unsustainable for our country to have so many hardworking families living paycheck to paycheck. We are all paying a price when ALICE families can't pay the bills,” Franklin said.